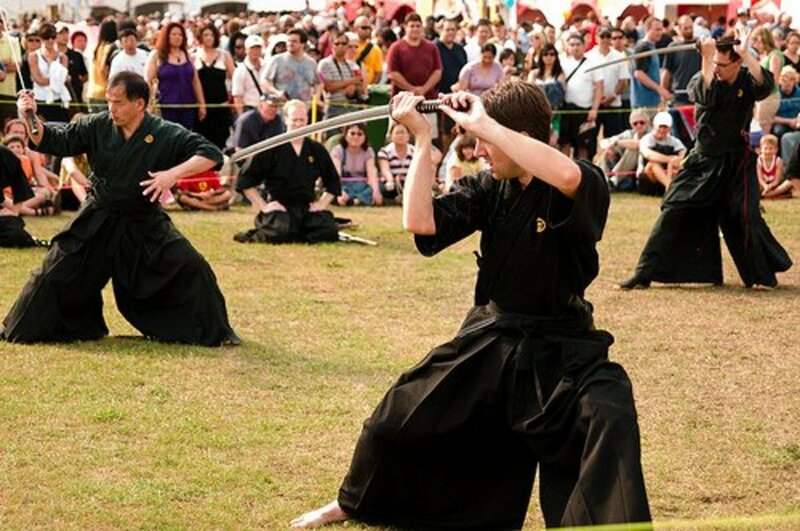 Japanese martial arts are famous for stoic concepts like honor and rigidity. However they never forgot their origins as killing techniques as many of their them lack the flash of other styles and yet are still effective and calculated. 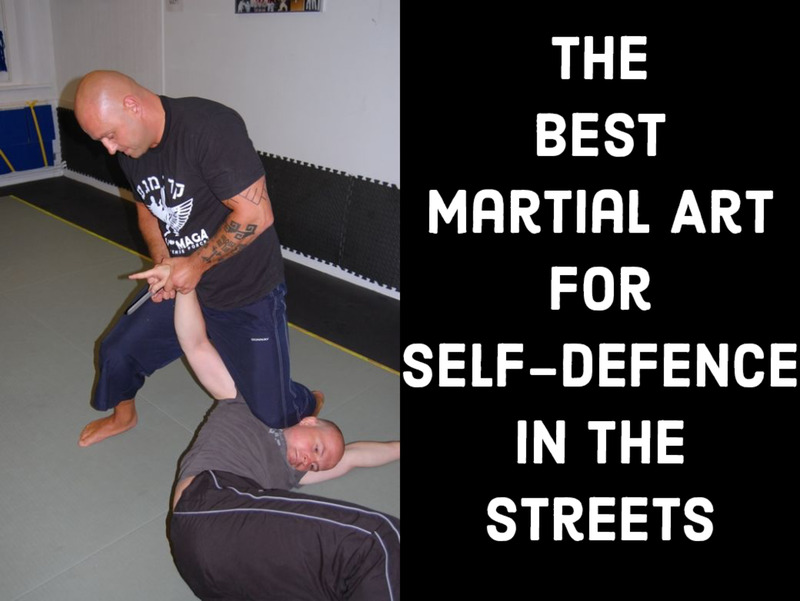 Martial arts is just a tool. It is amoral with no agendas, prejudices, or desires. Like with any tool, its purpose and meaning is determined by the user. Cops will use it for restraining criminals, while bouncers and self-defense teachers will use it for self-defense and to escape. Street and tournament fighters will use it to beat someone for money or glory, and soldiers and warriors will use it to flat out kill in any and all ways possible. It’s humans that bring the definition to the tool. 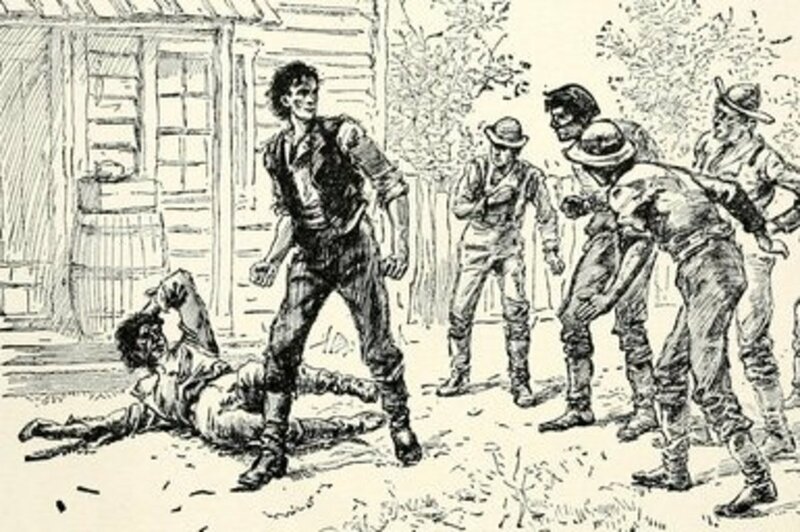 "All styles were developed to meet certain conditions for combat that were prevalent at that time or place." With all that baggage and different scenarios, there is one thing that they all have in common. We all have egos. Think back to the last time you were in a fight or doing a demonstration with someone and they showed you up or beat you. You probably initially felt like a failure right? You probably wondered why the techniques didn't work or what you did wrong. Then the embarrassment kicks in because your self-confidence turned out to be built on sand instead of solid ground, leaving you perceived as weak and a failure by others. This isn't something to embarrassed about though. Its an Id built into all schools and teachers. 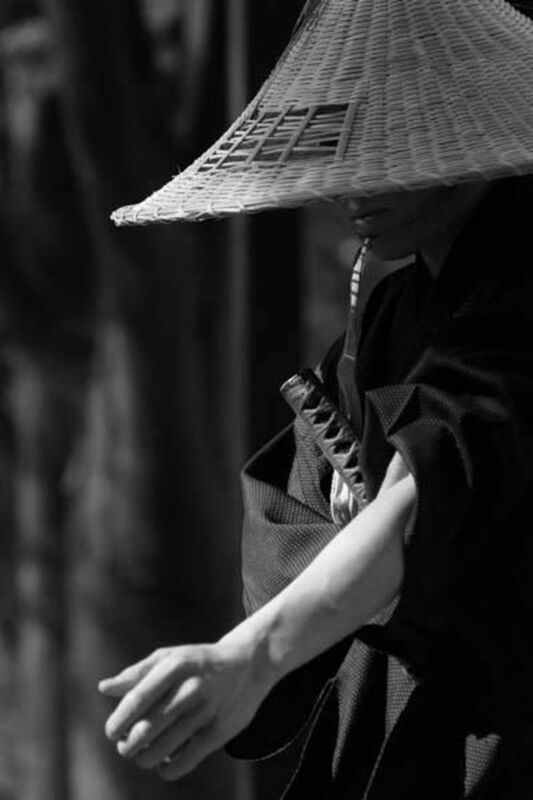 From samurai who would fight death matches with other samurai from other sword schools, to the modern conflict between traditional, non-western martial artists and western mixed martial artists. The ego will be rooted in different things such as nationalism, race, local schools or teams. Despite the different coats though, the animal underneath is still the same. This kind of pride is what usually causes arguments within martial arts communities. Not exactly apocalyptic, but not very uplifting either. And perhaps many practitioners don’t really care for it to be if I were to be honest. 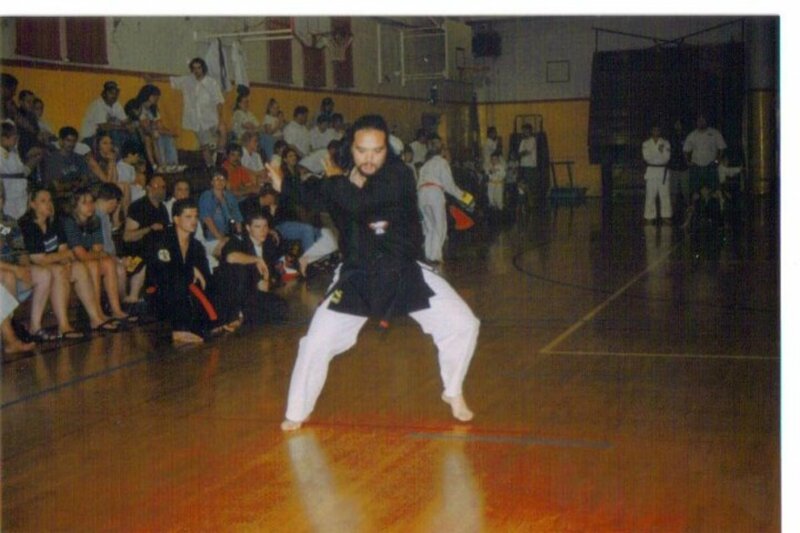 That said though, I also strongly believe that martial arts is one of the few human tools that can become more than just a than its conception. It can raise a person above their own egos, but how? Many modern disciplines across the world make this claim, yet still suffer from the same limitations when challenged. So I developed some ideas from my own experiences and encounters I have had with different practitioners. 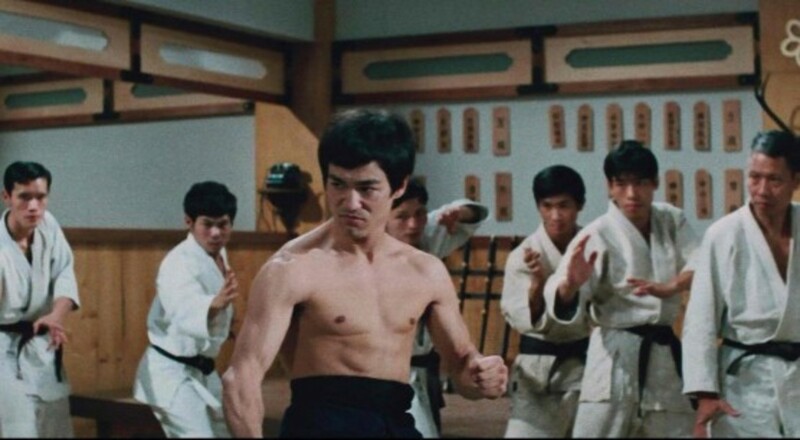 Films like Fist of Fury famously depict competing disciplines fighting each other in order to establish their superiority. This trope though is rooted in truth. It was very common in many cultures to have different schools fight one another. Acknowledge the base nature of fighting as a whole within human history and without the baggage. As I said before, martial arts are ultimately tools and it's we who add extensions of purpose or reason. However it will always be a tool: one made for one basic function. All movements, no matter the discipline or style, were designed to help prepare the body for combat. It is the one, common ground that all they all have. Removing our extensions from this basic root is where martial arts starts to let go of its baggage. Acknowledge our preferred styles’ strengths and limitations. Because of these circumstances, it was natural that as time went on, these styles would encounter alien elements that their training did not prepare them for. They did not exist when they were created. The Greek phalanx that dominated in the Mediterranean for so long, was countered by cavalry and flanking maneuvers. 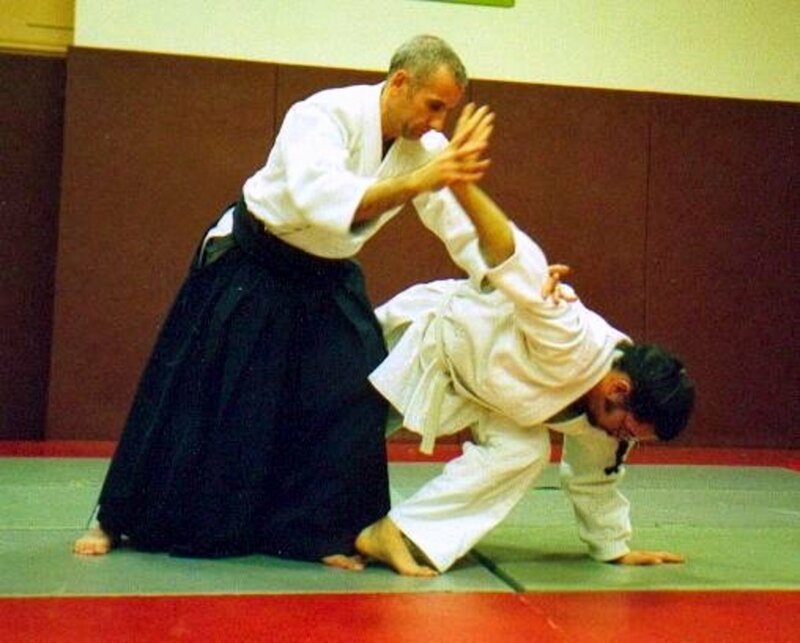 Traditional martial struggles against styles that can switch on the fly. 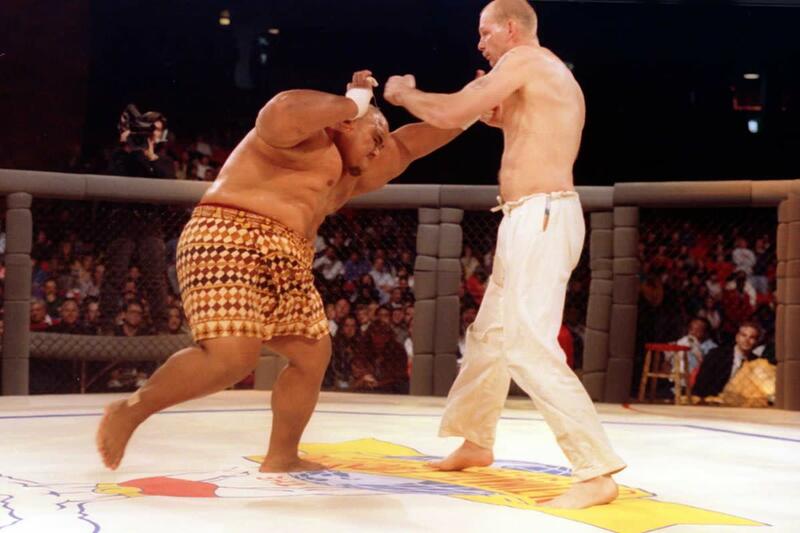 Mixed martial arts struggles when opponents are armed or in a many vs one situation. They all have their strengths, but they also have weaknesses. There is no shame in that and acknowledging both those areas expresses pride without the ego. Understand and respect where other discipline's boundaries and experiences come from. This one that many modern martial artists should already be somewhat familiar with. Long standing styles that are still around exist for a reason. Their styles served a purpose for those practitioners and were good at it. Otherwise they would have been abandoned long ago. Acknowledging this fact with styles different from our own not only establishes less hostile intent, but also increases our knowledge about other cultures as well. When asked about how his style of Silat would counter Western boxing, silat master and promoter, Maul Mornie replied in a Youtube interview that he stays out of range of the boxer and instead draws him into his field of expertise rather than visa versa. Its a powerful statement because it shows that he has acknowledged his styles limitations while learning something of other styles enough to maximize silat’s strengths. Other examples include martial arts star Donnie Yen. 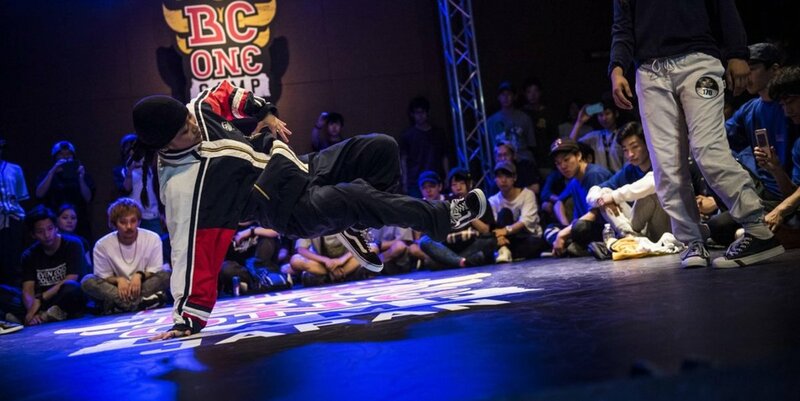 Known for his long history of kung fu movies that are both period and modern pieces, he has also incorporated elements of MMA into some of his move sets, while still maintaining his traditional base. His appreciation of MMA brings more of a dynamic to his established move sets. "Even if neither side never adapts anything the other has to offer, they still have grown as a person through that common ground." Acknowledge those boundaries in other styles. This doesn't mean rejecting your own. Acknowledging and even adding other techniques to your base doesn't mean you have rejected your own. In my experience, this seems to be something that many practitioners are afraid of. I think much of it is from ego, but it can also be reluctance from the many years some have dedicated to perfecting their chosen forms. To dedicate so much and then abandon it because ‘its no longer effective’ can be a humiliating experience and humans by nature shrink away from anything that makes us doubt our life choices. The inability to acknowledge your styles boundaries and how it may or may not be effective is one of the obstacles that practitioners can face. The extensions they have added have too much invested in it to allow any perception of weakness. This is especially true in China, where the nation is trying to improve its world image. 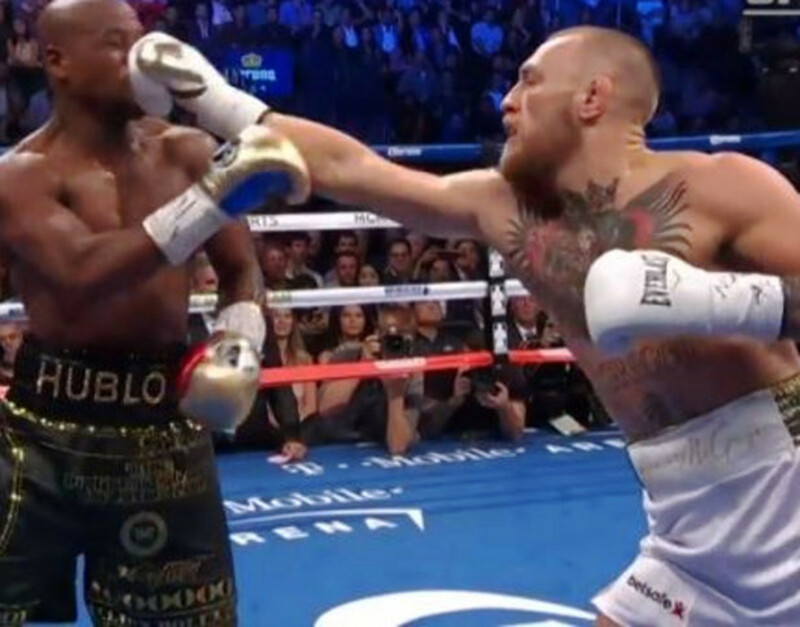 It suffered a recent, surprising news worthy blow when a Chinese MMA fighter challenged a tai chi master and defeated him in 2017. Rather than being celebrated or opening perceptions however, the victorious fighter suffered great criticism for in effect betraying his country by using a foreign, fighting system to embarrass one of their heritages. Share our experiences and have others do the same. This is the last point. With the walls broken down, there can be open communication and chances for growth and learning about other people and cultures. Even if neither side never adapts anything the other has to offer, they still have grown as a person through that common ground. Sharing our experiences won’t bring world peace, but it will bring about greater understanding and start to change how we see other foreign aspects of different people from ourselves. 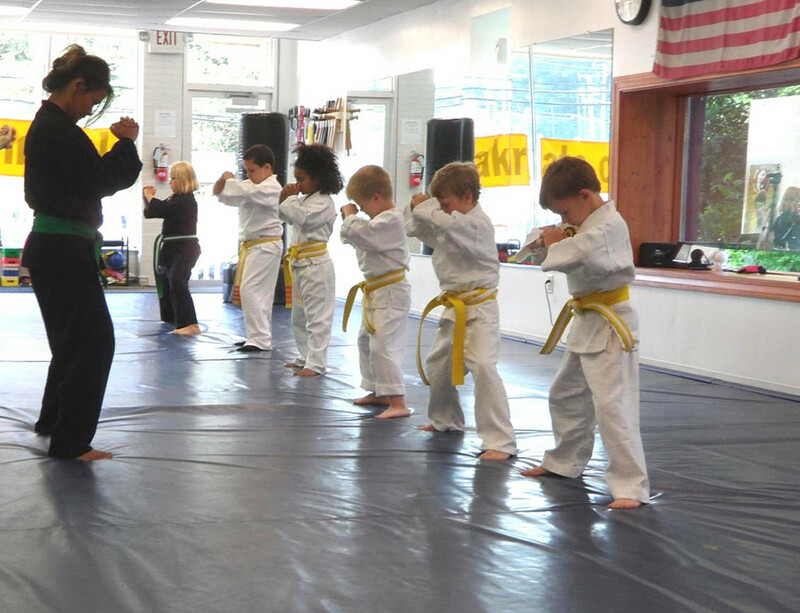 So why can’t martial arts, which has been around since the dawn of history, do this as well?